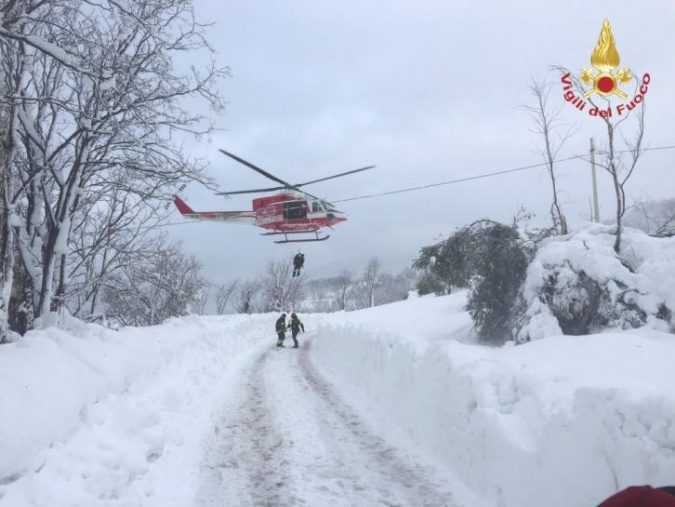 PENNE, Italy A huge avalanche ploughed into a luxury mountain hotel in central Italy after a series of strong earthquakes rattled the area, and up to 30 people might be buried under the snow, officials said on Thursday. 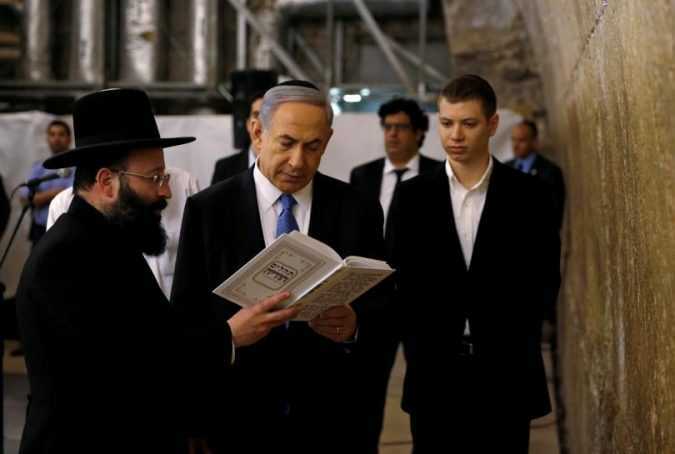 JERUSALEM Benjamin Netanyahu has spent 30 years in public office, including 11 years as Israel’s prime minister, but this year his political future is being called into question as seldom before. 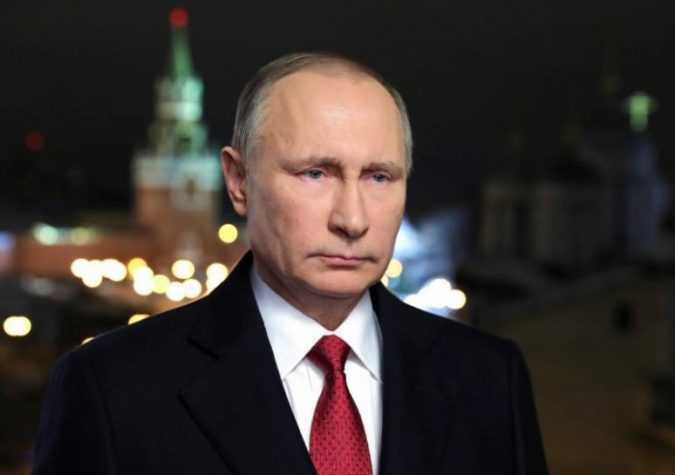 MOSCOW The Kremlin on Thursday disputed a statement by outgoing U.S. President Barack Obama on nuclear arms cuts, saying Russia had always been ready to consider making proportional cuts to its arsenal. 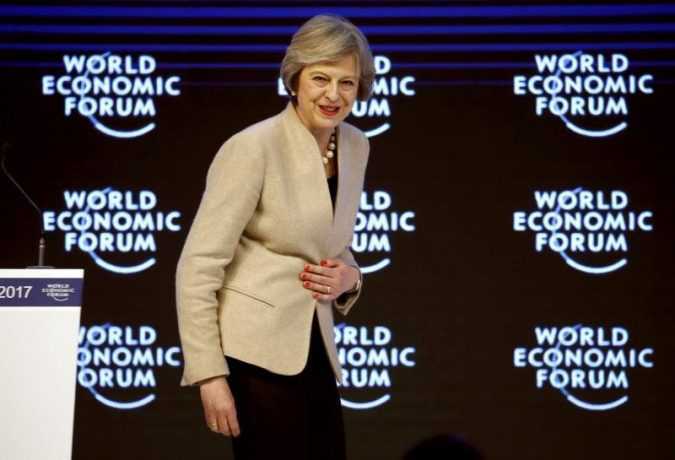 DAVOS, Switzerland Britain is facing a period of momentous change following its decision to leave the European Union and will need to forge a new role in the world, Prime Minister Theresa May told the World Economic Forum in Davos on Thursday. 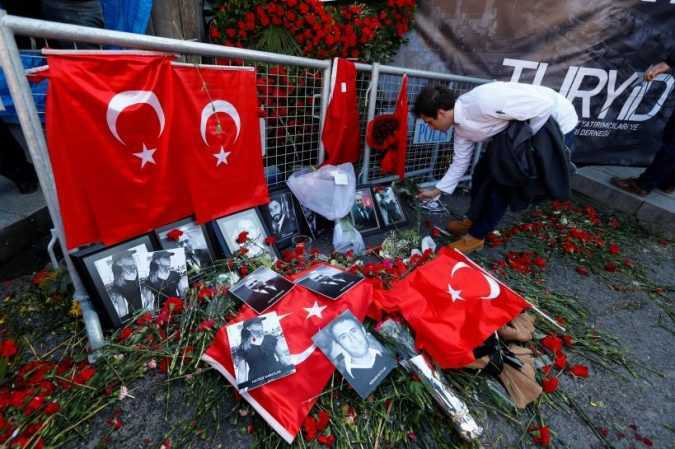 ISTANBUL Turkish police have captured the gunman who killed 39 people in an Istanbul nightclub on New Year’s Day at a hideout in an outlying suburb of the city after a two-week manhunt, officials said on Tuesday. 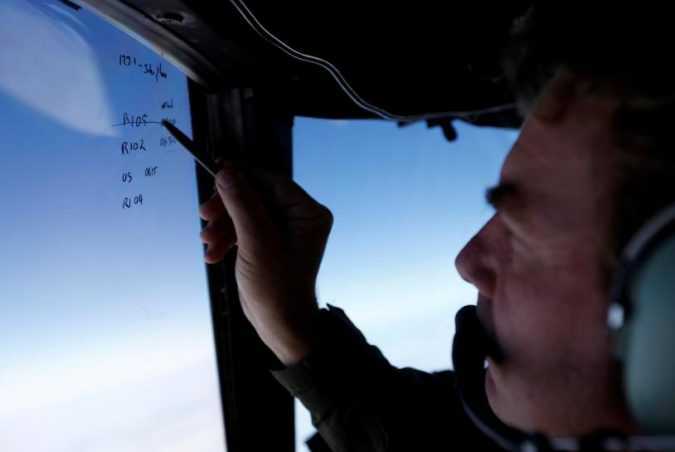 SYDNEY The deep-sea search for missing Malaysia Airlines flight MH370 ended on Tuesday without any trace being found of the plane that vanished in 2014 with 239 people on board, the three countries involved in the search said. 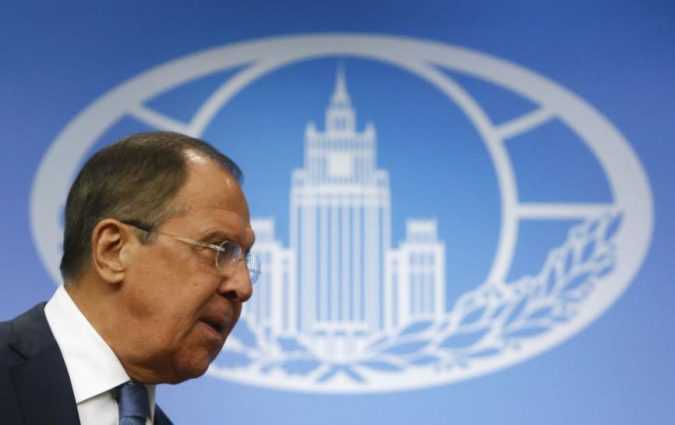 MOSCOW Russia expects to have a dialogue with the Trump administration on strategic stability, including on nuclear weapons, Russian Foreign Minister Sergei Lavrov said on Tuesday. 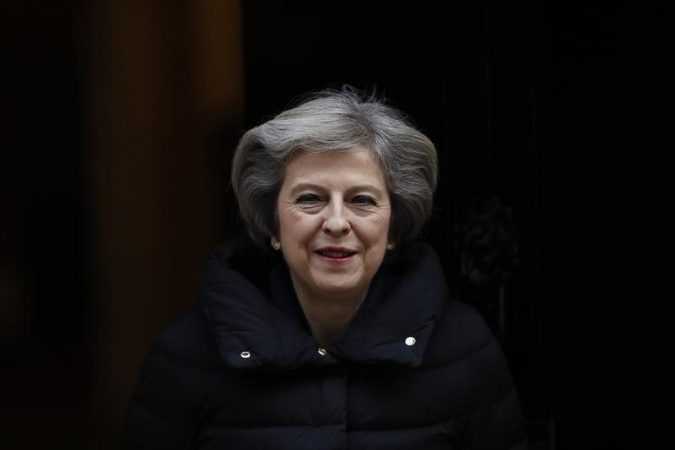 Lavrov added to reporters that such a dialogue could cover hypersonic weapons, a U.S.
BRUSSELS/BERLIN Germany’s Foreign Minister said on Monday that U.S. President-elect Donald Trump’s comments that NATO was obsolete had aroused concern across the 28-member alliance. 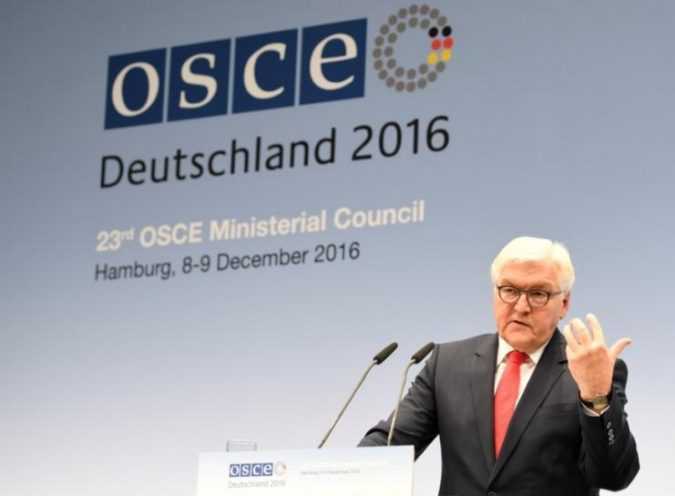 Frank-Walter Steinmeier, speaking after a meeting with alliance Secretary-General Jens Stoltenberg in Brussels, said Trump’s remarks contradicted views expressed by designated Defense Secretary James Mattis.